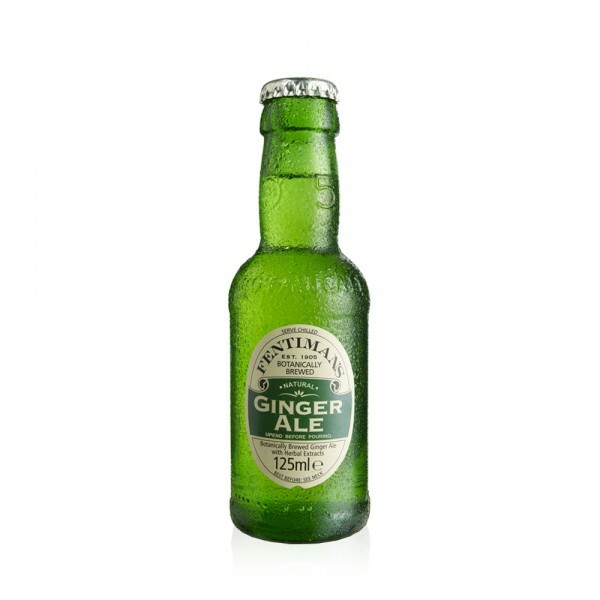 Fentimans Ginger Ale has a distinctive, but light ginger taste - an excellent mixer with rums, gins and spiced spirits. Orange and herbal infusions of Galangal and Cinnamon gives this ginger ale a fullness of flavour. The World’s best botanically brewed beverages, Fentimans have been making natural drinks for over 100 years. The artisanal soft drinks and mixers are brewed for 7 days using a time honoured process that combines infusion, skillful blending and fermentation of natural ingredients. The result is an authentic drink that tastes simply delicious.